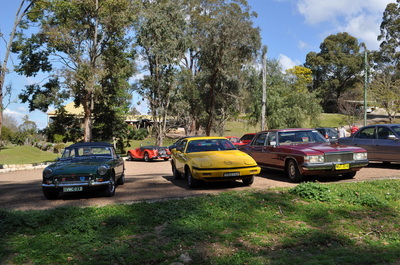 Sept. Gymkhana at Lemon Tree. 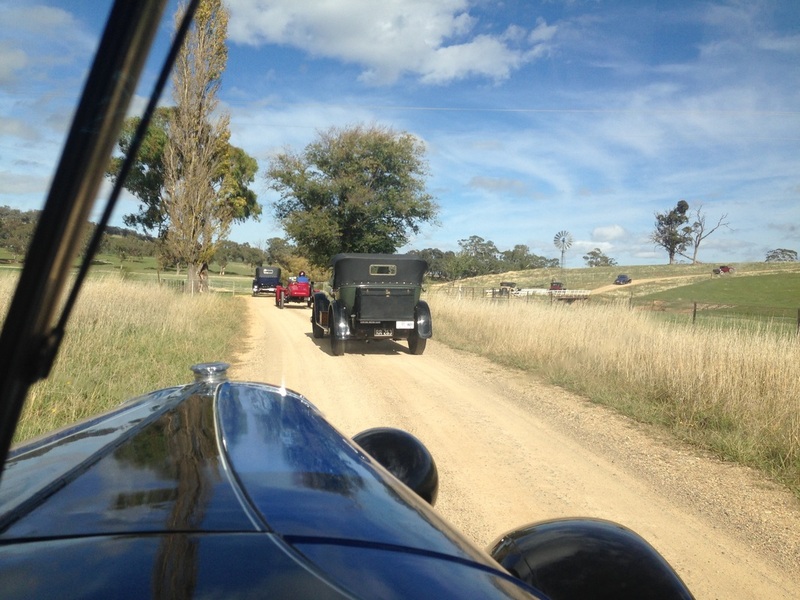 August Day Run to historic Mulla Villa at Wollombi. 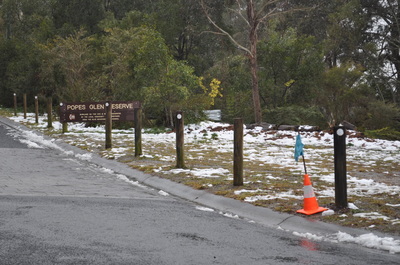 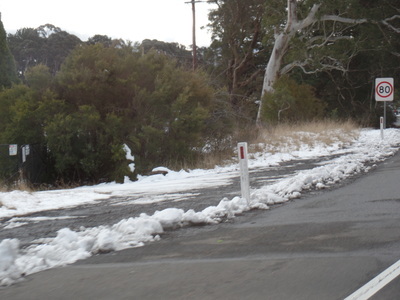 July Mountain Rally, Snow, snow and more snow, and we only went to Wallerawang! April Invitation Event CHMC Annual Rally, Armidale. 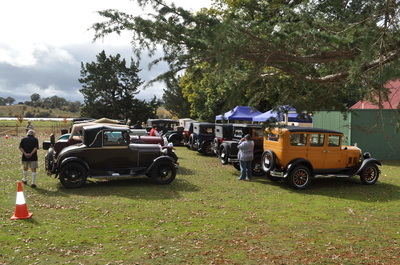 October 2015 Anniversary Rally. A good old fashioned VMC drive on roads once familiar and roads not familiar at all! 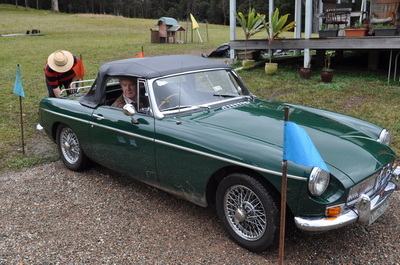 Start at Prestons navigate via Minto, Appin, Wilton, Bargo to unch at Moss Vale then Canyonleigh, Penrose, Wingello and Marulan and Bungonia to Finish at Goulburn for a relaxed Afternon Tea/Happy Hour and Rally Dinner. 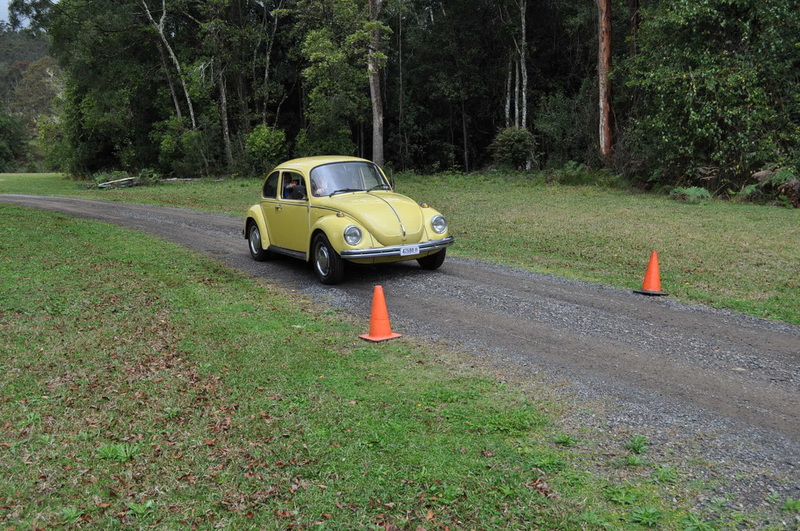 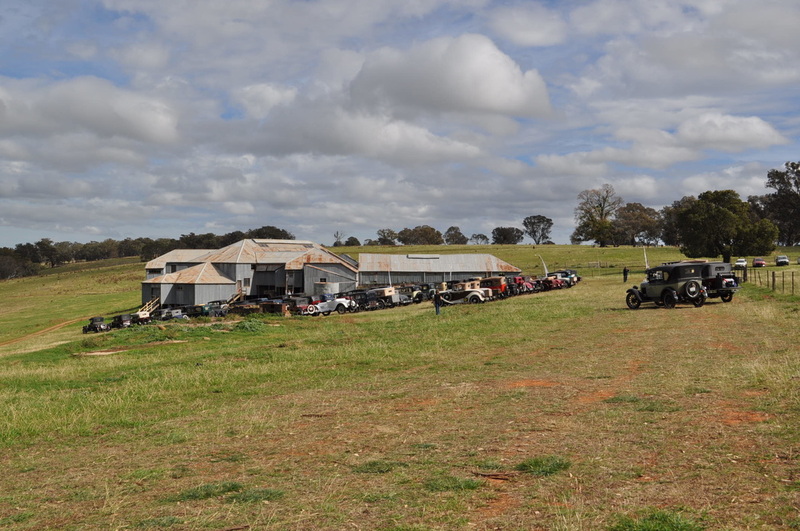 September 2015 Gymkhana - "rain affected play", and mechanical problems beset our vintage competitors so some of the Club's the classic car fleet did the "reverse parking test" our unique "Rolling, rolling rolling" event! 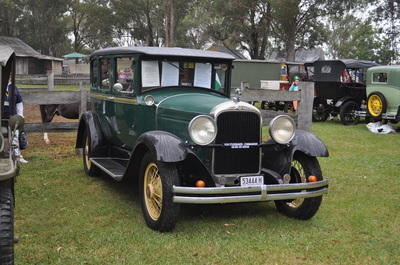 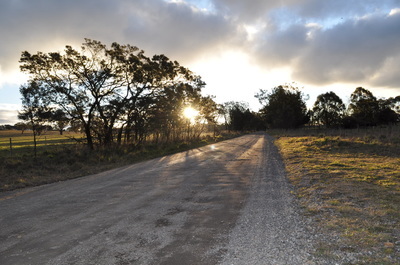 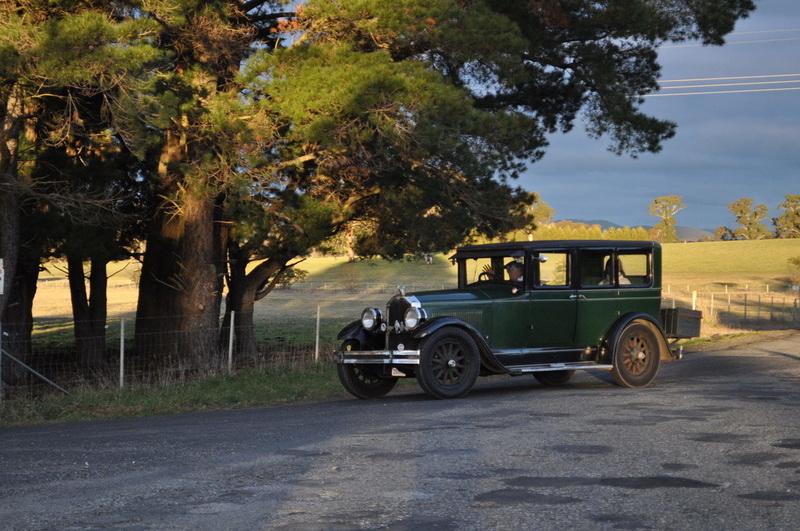 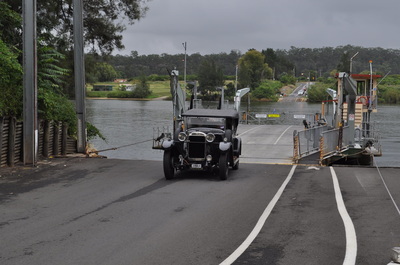 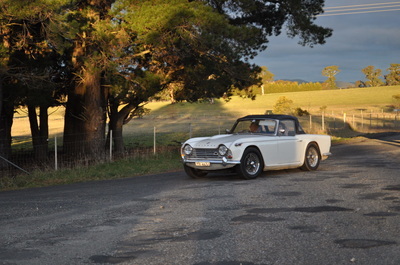 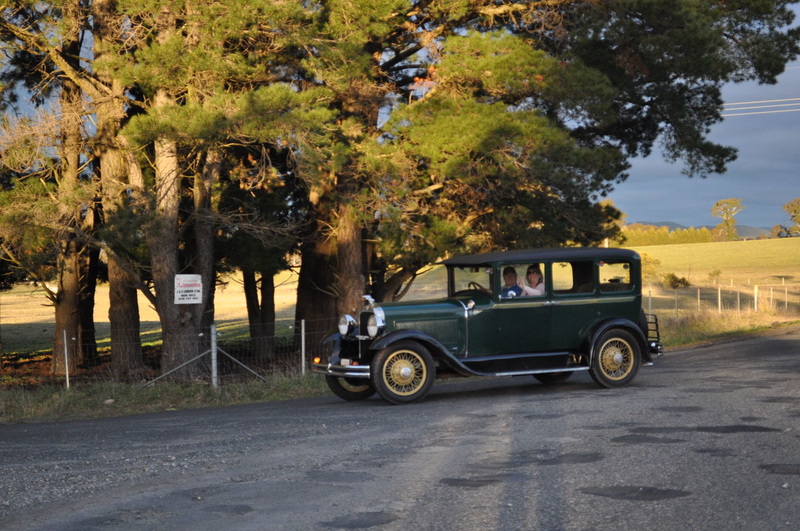 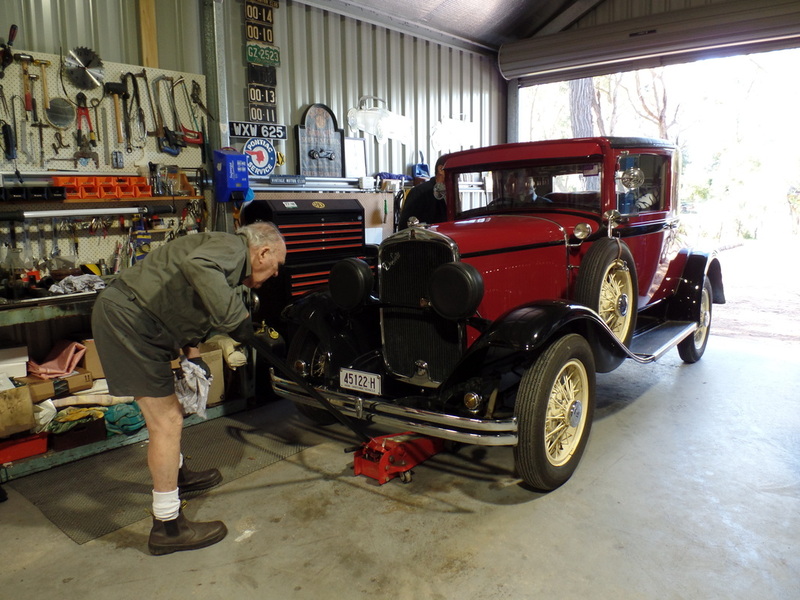 August 2015 Day Run to historic Mulla Villa at Wollombi. 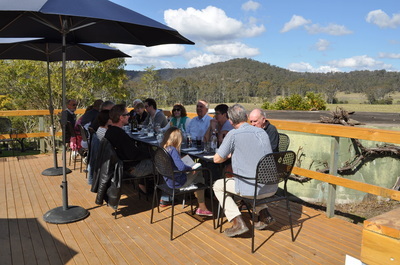 Great roads and good lunch in a stunning setting. 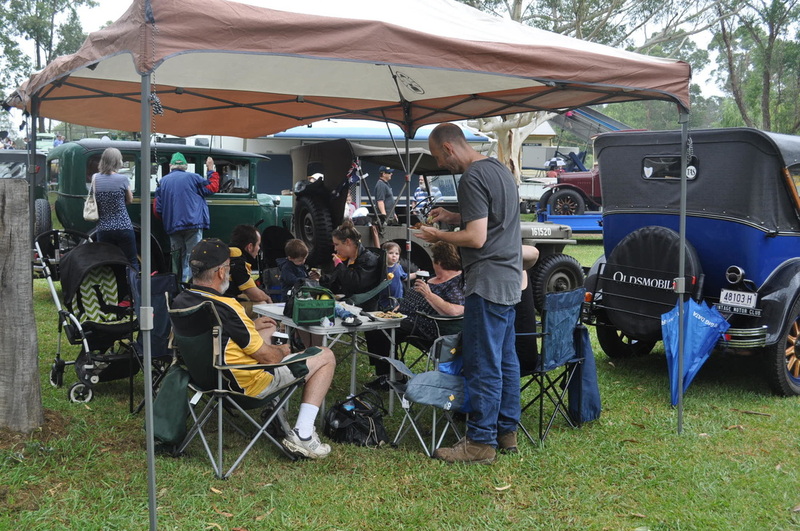 July 2015 VMC Mountain Rally - Glenbrook, Leura, Rydal, Wallerawang. Snow, snow and more snow! May 2015 ODAMC Autumn Tour Invitation Event. 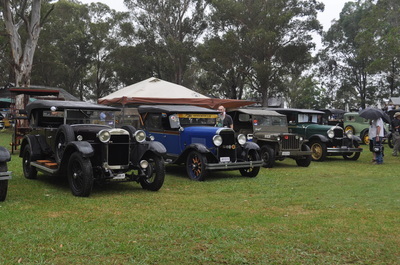 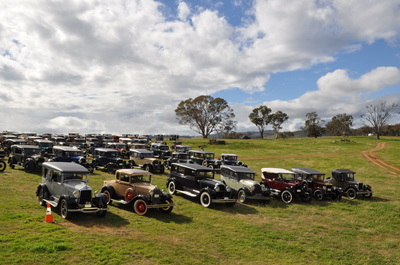 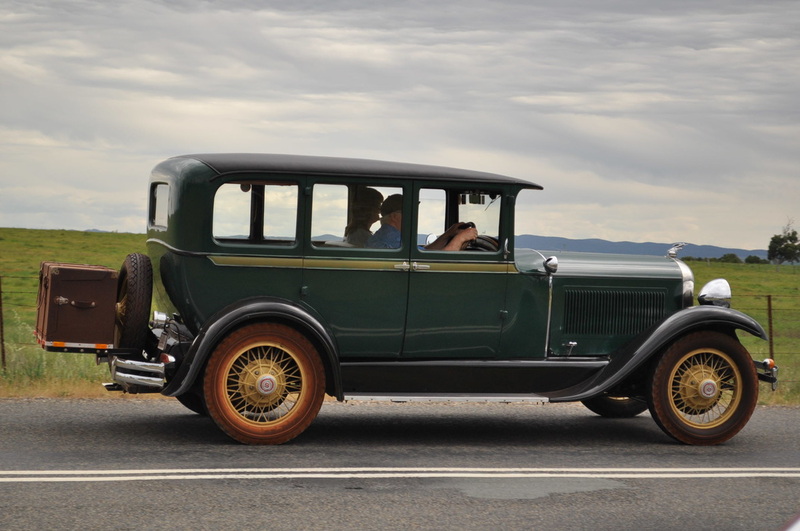 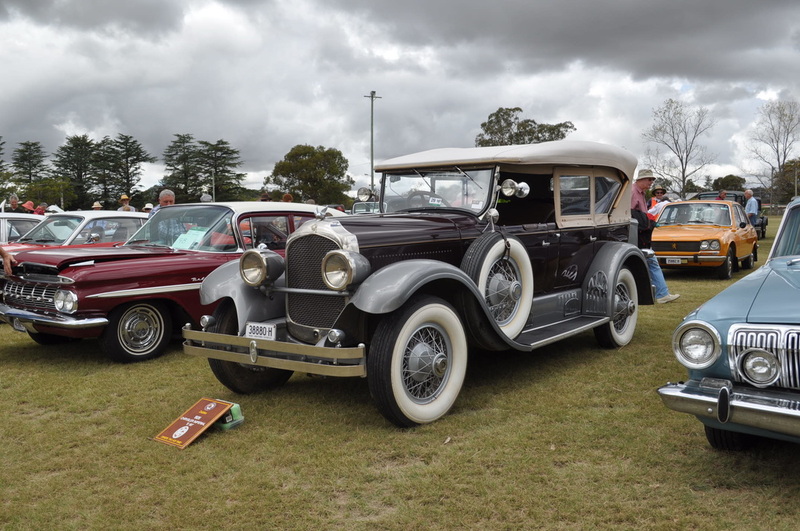 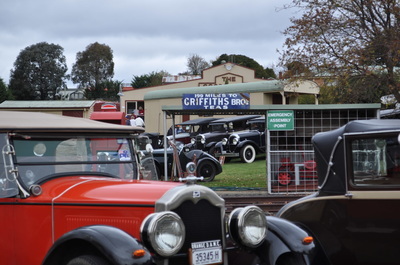 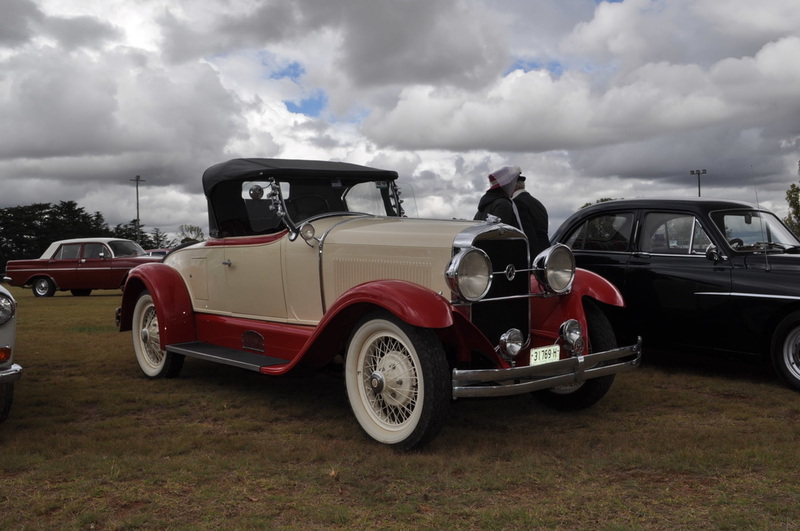 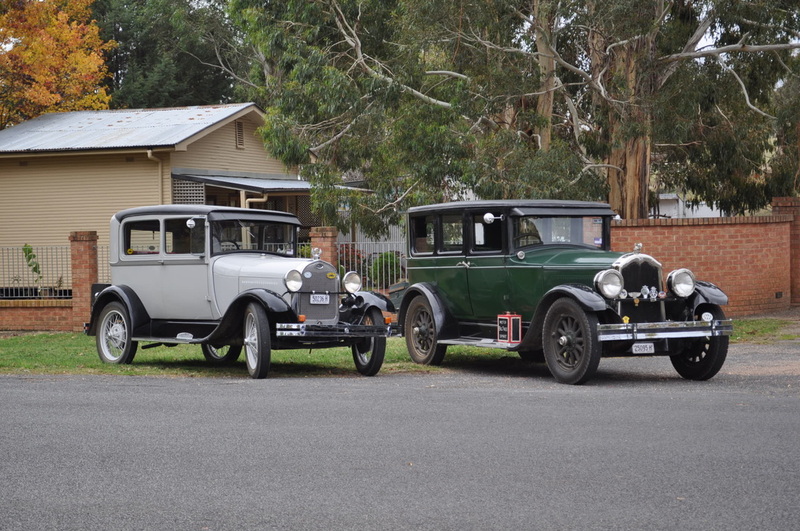 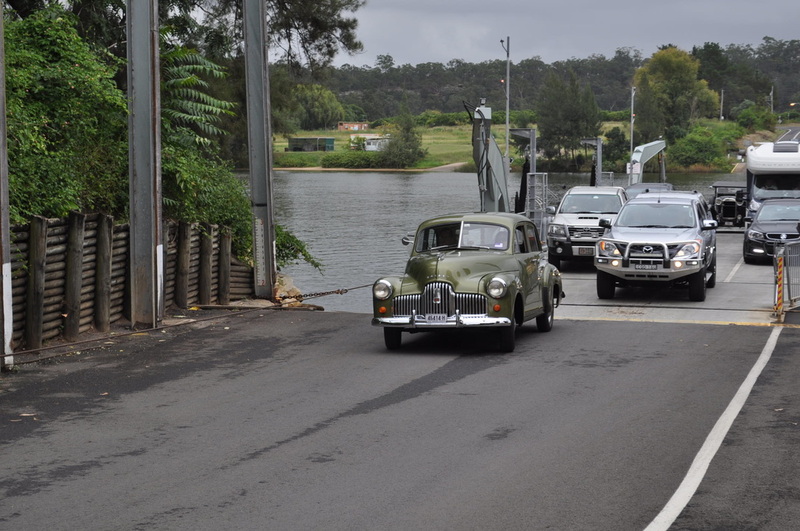 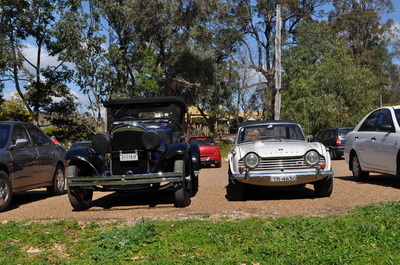 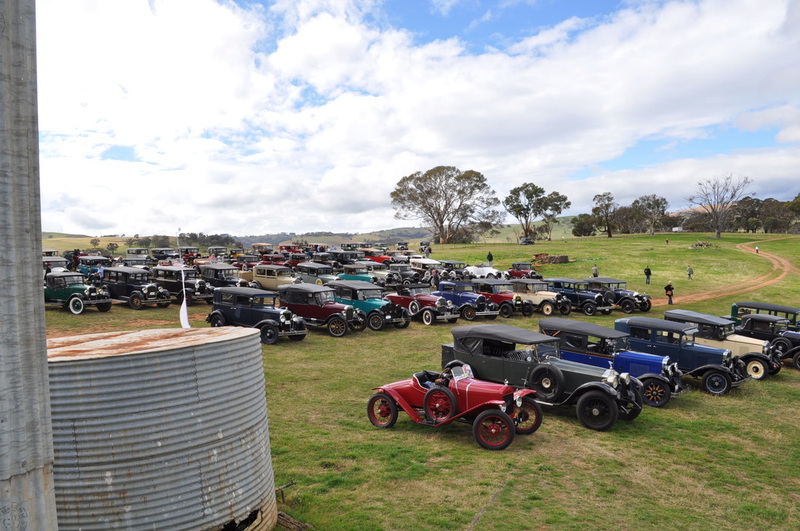 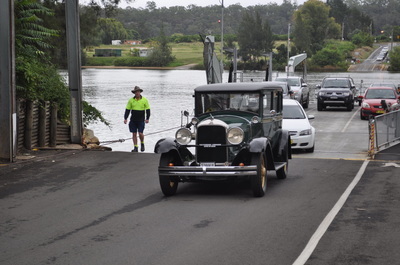 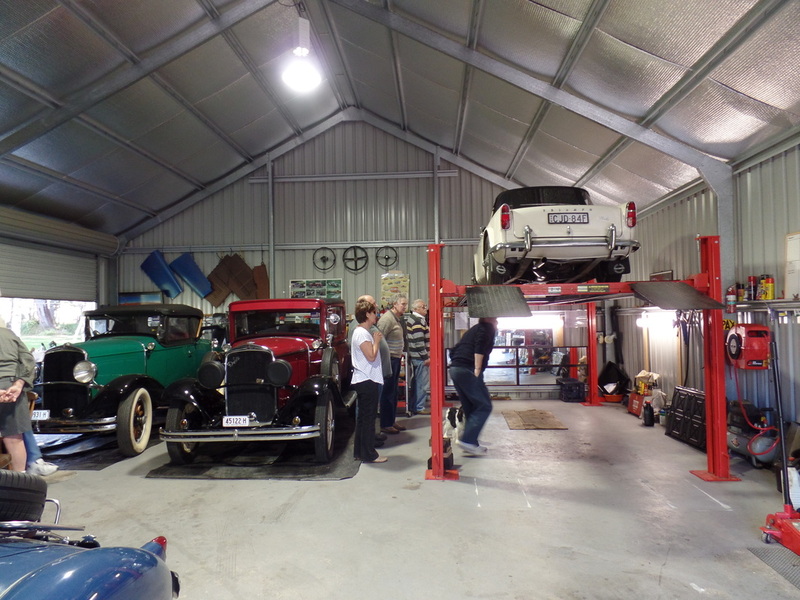 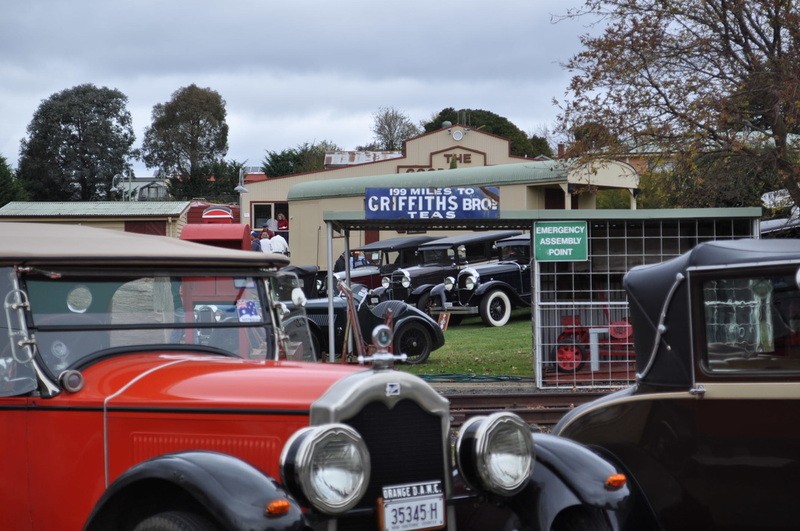 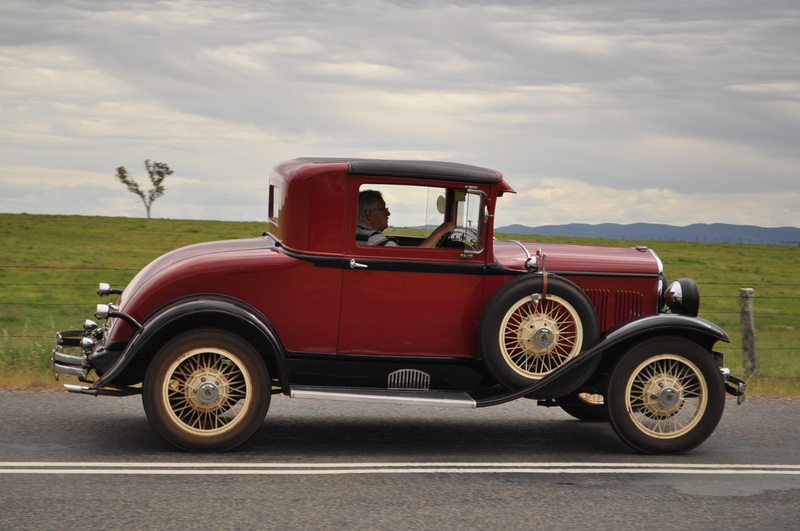 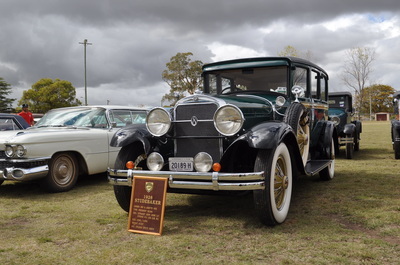 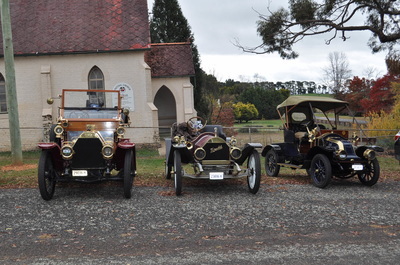 What's not to like when so many vintage cars are brought together for touring in the Central West of NSW. 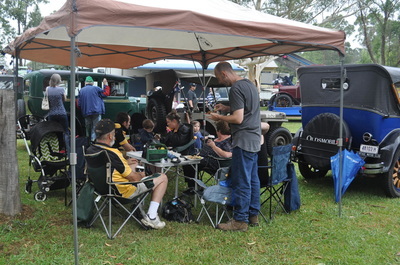 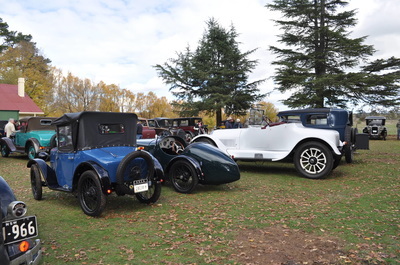 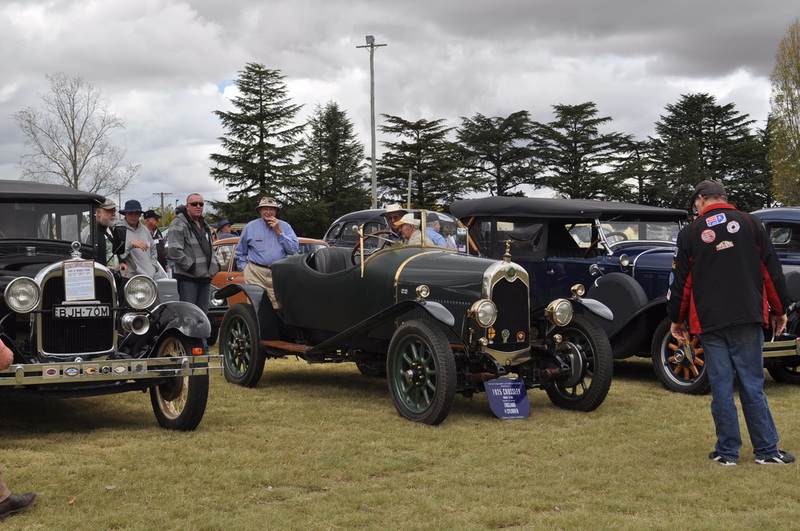 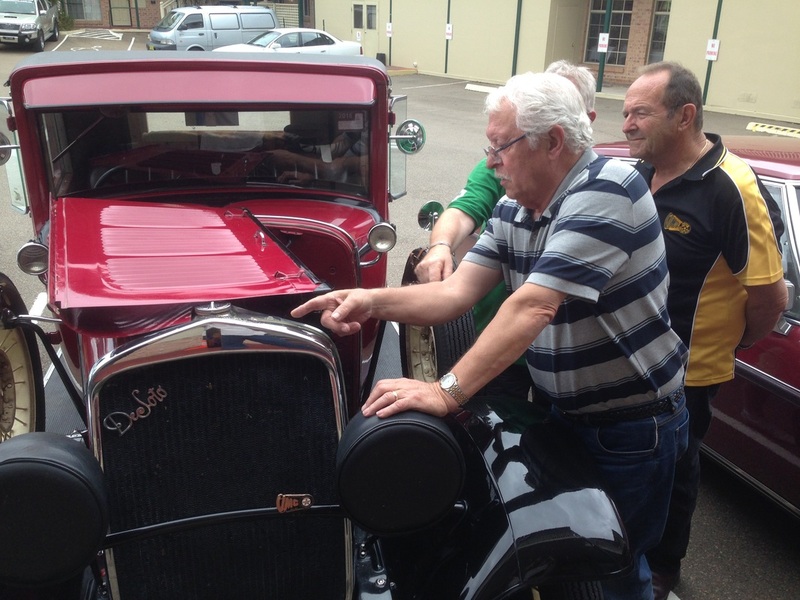 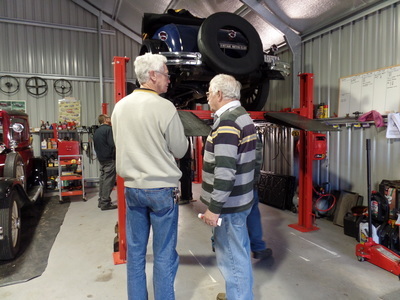 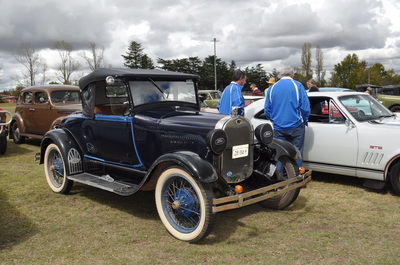 April 2015 CHMC Annual Rally, Armidale. 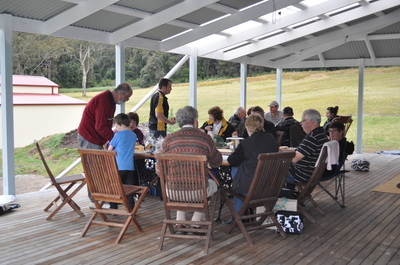 Invitation Event. 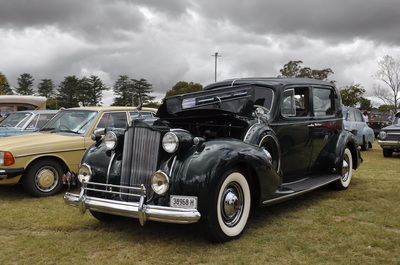 Despite the wet weather the cars looked spectacular, and Satuday Night with the Elvis Show - WOW. March 2015 Treasure Hunt, collecting "treasures" from Rouse Hill to Penrith Whitewater Centre and places in between.